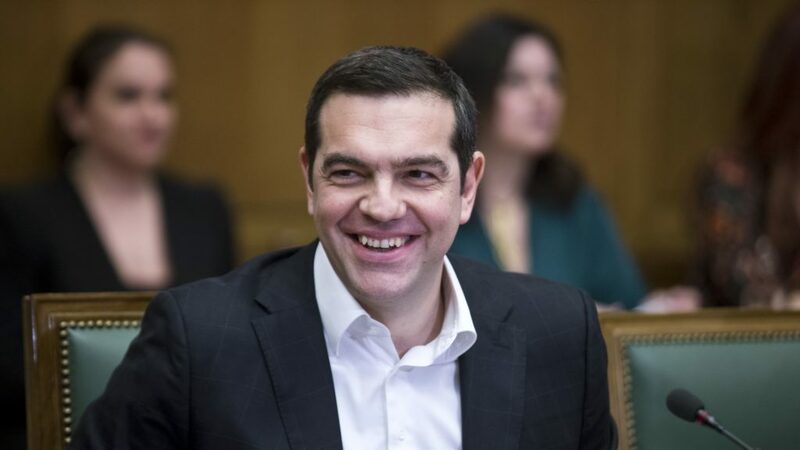 Prime Minister Alexis Tsipras announced yesterday that Greece will raise its minimum wage to €650 (AU$1037) per month, an 11 per cent increase estimated to affect 600,000 employees, effective 1 February. The government also promised to abolish the “sub-minimum” wage people under the age of 25 receive in Greece (€518) and increase by 27.5 per cent. “The strategy of fair growth and the strategic aim to limit injustices passes through the increase in the minimum wage, but also the strengthening of salaried work and the negotiating power of employees,” the PM announced, saying that he commits to reverse some of the hard measures he was forced to implement under bailout supervision. In fact, Greece’s minimum wage for people aged 25 and over was actually €751 until 2012, when it was reduced to €589 while the “sub-minimum” wage was initially as low as €510 when the first cuts took place. Mr Tsipras dubbed the “sub-minimum” wage a “dishonorable measure that did nothing to help tackle the unemployment of the youth”. Σήμερα είμαστε έτοιμοι να κάνουμε ακόμη ένα μεγάλο βήμα.​ Να προχωρήσουμε στην αύξηση του κατώτατου μισθού και την κατάργηση του υποκατώτου μισθού για τους νέους. With the next national elections taking place in October this year, the Prime Minister highlighted the SYRIZA administration’s recent achievements saying that “Greece has become a different country now”. Finally, he announced plans to issue a five-years bond, in the first market test since the end of its international Bailout last August.